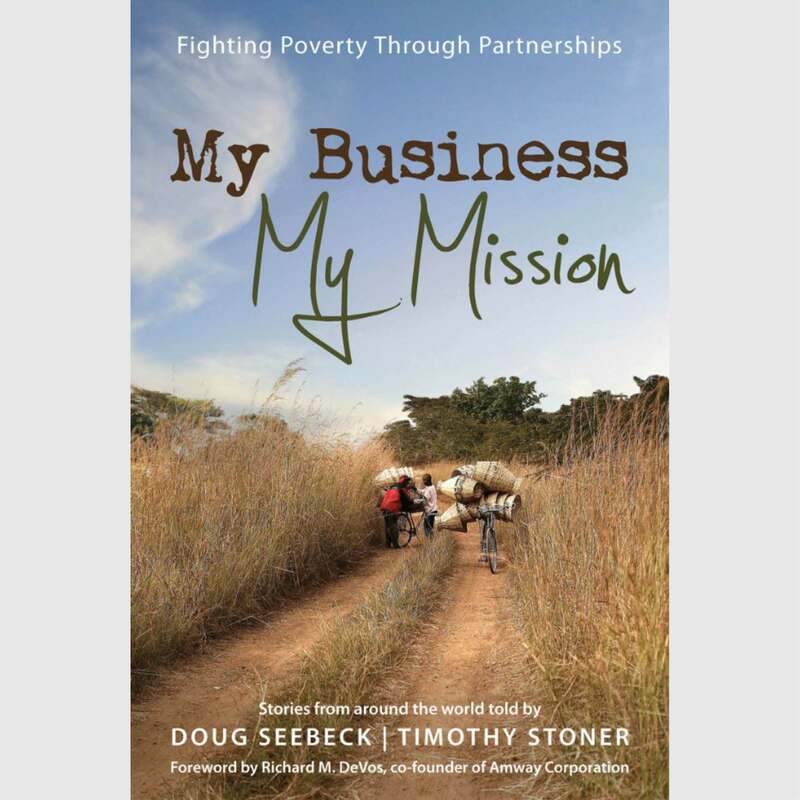 ..tells the story of a movement that is changing the lives of thousands of people in the most impoverished nations on earth. It is transforming businesspeople by exposing them to a revolutionary paradigm: the idea that God has called them into mission through business. Through the work of Partners Worldwide, North American businesspeople and entrepreneurs in developing countries are joining together to fight poverty. Their mission is simple: to expand their businesses, create wealth, and provide jobs for people facing poverty in Christ's name.